WSU experts work to develop renewable, environmentally friendly energy systems that span the supply chain in the emerging biofuels industry. Working in teams, they conceive and build the next generation of feedstocks, fuel conversion methods, bioproducts, biorefineries, distribution infrastructures, and environmental safeguards. In addition, the University’s experts in genomics and algae production systems continue to make strides toward development of next-generation fuels. The Federal Aviation Administration recently selected WSU and Massachusetts Institute of Technology (MIT) to co-lead the new Center of Excellence for Alternative Jet Fuels and the Environment. The Center aims to foster a new industry focused on developing alternative jet fuels. At the same time, it will help address emerging environmental needs of the nation’s aerospace industry. The NARA project, just completed in late 2016, fostered broad collaboration among private industry, educational institutions, and government laboratories to build a sustainable industry for producing aviation biofuel. This unique program, which was funded by the U.S. Department of Agriculture and the National Institute of Food and Agriculture, aimed to produce biofuels and co-products from feedstocks as diverse as forest residues and construction waste. On November 14, 2016, Alaska Airlines made history by flying the world’s first commercial flight using the NARA project-derived sustainable alternative jet fuel made from forest residuals sourced from forests in the Pacific Northwest. The flight departed from Seattle-Tacoma International Airport and landed successfully at Reagan National Airport in Washington, D.C.. 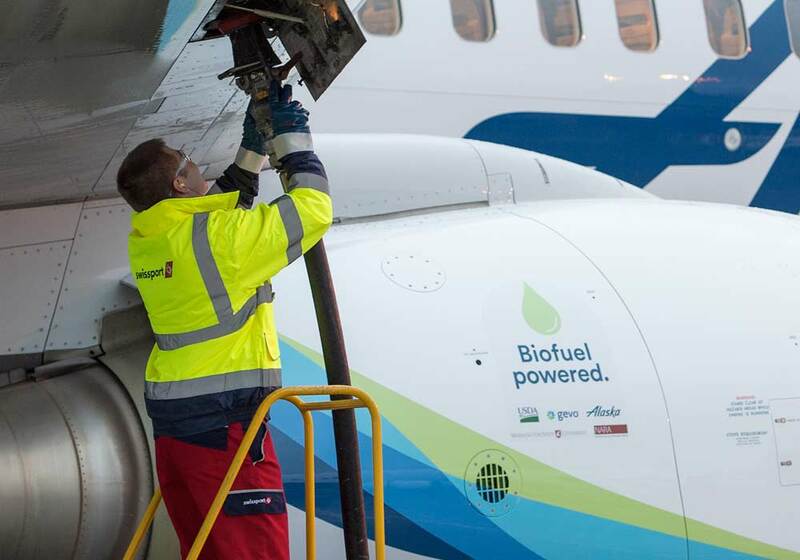 The plane was powered by a 20 percent blend of the new, sustainable biofuel and the passengers included many members of the NARA project team. The flight emitted approximately 70 percent less CO2 than conventional petroleum jet, successfully demonstrating the environmental benefits and success of the first phase of the NARA project. WSU faculty are designing and testing cost effective ways to uniquely convert feedstocks to aviation biofuels. Pyrolysis research is focused on the development of systems to convert biomass to more easily processed bio-oils. Novel catalysts, which enable non-edible plant materials, pyrolysis-based biooils, and other plentiful and renewable materials to be economically converted to aviation fuels, are under development. Other research is focused on the conversion of biomass to jet fuel using either enzymatic/microbiological biological catalysts or more traditional thermochemical processes and advanced chemical catalysts. WSU faculty partner with industry to devise new fuel cell systems that directly convert bio-based jet fuels to electricity, for on-board power systems employed in new, more electric aircraft. Such conversion research is funded by industry and the federal government and is often conducted in collaboration with scientists from PNNL, industry, or other research universities. Located at the WSU Tri-Cities campus, BSEL cooperates with Pacific Northwest National Laboratory, conducts targeted research to develop, demonstrate and commercialize bioproducts, bioprocesses and bioenergy. 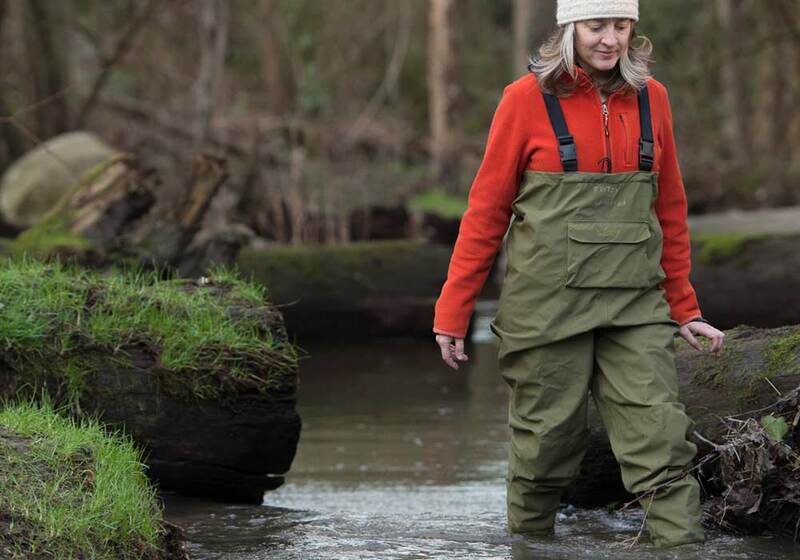 Under the direction of Dr. Birgitte Ahring, an internationally recognized expert in the field of bioproducts and biofuels, the Laboratory creates new opportunities for agriculture and economic development in the Pacific Northwest, while working to protect the environment. Sustainable design methodologies and standards development for the built environment. CMEC conducts government-sponsored research (e.g., NSF, USDA, DOD, DOT, DOE) and also has a strong industry focus. Over the past 60 years, CMEC has assisted in the development of some of today’s commonly used building products,including wood-plastic composites, oriented strand board and wood I-joists. The center’s researchers also pioneered the development of nondestructive testing methods for wood materials. CMEC is one of only a few International Code Council-accredited university laboratories in the country, and its test data and reports are accepted by building code authorities throughout the U.S.
Today’s agricultural practices can impact the environment. They emit greenhouse gases, can pollute waterways, and use vast quantities of resources. WSU scientists collaborate with farmers, regulators, and other stakeholders to seek ways to minimize agriculture’s environmental footprint. Together, WSU researchers are devising methods, including the creative use of technology, to improve the efficiency of crop planting and harvesting, reduce use of chemicals for managing weeds and pests, and mitigate soil erosion, waterway pollution, and resource consumption. Imagine if agricultural operations could act as a “sink,” sequestering carbon dioxide in the soil and reducing the global greenhouse effect. Scholars at WSU aim to make this concept a reality. They are investigating “climate-friendly” farming practices that reduce methane emissions, restore soil carbon, and replace fossil fuels with fuels made from biomass. By encouraging and educating farmers about these methods—which are as economically viable as they are environmentally sound—WSU scholars hope to dramatically reduce agriculture’s contributions to global climate change, environmental pollution, and resource consumption. 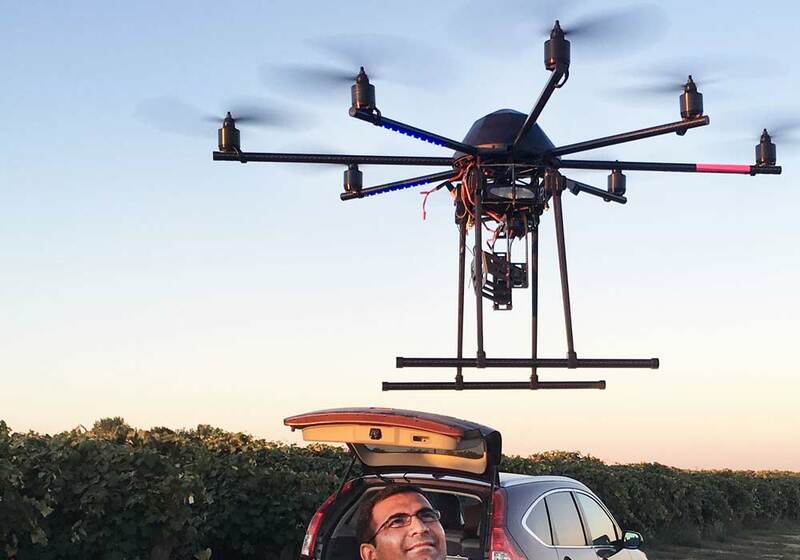 Researchers are investigating the use of three-dimensional visioning systems to automate labor-intensive pruning operations, robotic systems to harvest and move fruit from orchards, and a sensor-based system for precise water management. The transportation and energy systems that form the backbone of our society are constructed of advanced materials—substances with superior strength, durability, flexibility, or other properties. At Washington State University, researchers examine the composition and properties of materials subjected to high temperatures and pressures, the interface between polymers and natural fibers, and materials for energy transformations. Their research yields improved materials that create new possibilities for the production and storage of energy from sustainable sources, such as solar panels, hydrogen, and more. Researchers in diverse fields collaborate to find answers to advanced materials problems, using some of the most sophisticated scientific equipment available. Led by Dr. Kelvin Lynn, the Center participates in dozens of areas of research. For example, scientists in the antimatter research facility seek to store large amounts of positrons that could allow for the possibility of antimatter propulsion. A micro power generator developed and patented by Center researchers could eventually compete with batteries in the worldwide market. How can civic leaders and average citizens shape policy decisions that affect air and water quality? University experts collaborate across the environmental sciences, engineering, and life sciences disciplines to help businesses, federal, state, and local governments, non-profits, and communities create positive changes in local resource usage that affect water, air, and soil. They explore technical and scientific issues that underlie environmental policy and improve public resource protection measures. 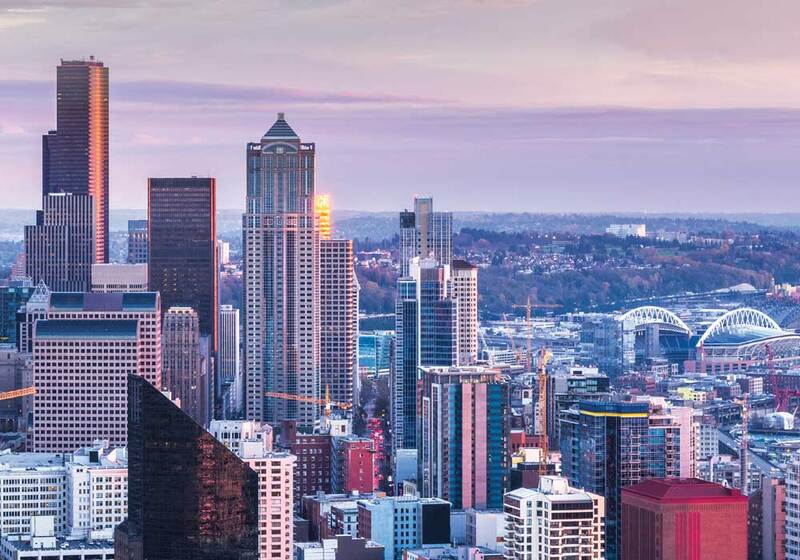 Their research discoveries help steer the Pacific Northwest toward sustainable solutions regarding energy use, building codes, stormwater management, manufacturing emissions, carbon research, and more. Government policymakers seek guidance from WSU scholars in formulating environmental legislation and effective implementation of environmental regulations. WSU research informs these efforts to halt the effects of climate change and find solutions to mitigate threats to air, soil and water quality. CEREO is a robust network of more than 200 researchers, instructors, outreach specialists, industry leaders and graduate students. Its mission is to catalyze and facilitate system-wide, interdisciplinary activities to transform environmental research, education and outreach at WSU, in the Pacific Northwest, nationally and globally. CEREO places particular emphasis upon the integrative study of natural and managed ecosystems, and the social and human dimensions of environmental change. The LAR conducts research around the world related to biosphere/atmosphere interactions and regional air quality measurements and modeling. Under the direction of Dr. Brian Lamb, researchers seek to understand the effects of agricultural practices on air quality, as well as to determine the ultimate fate of pollutants exported from urban areas. The LAR provides daily forecasts of ozone and particulate matter concentrations for the Pacific Northwest. Its researchers simulate future air-quality conditions as related to the effects of global change. With approximately 50,000 miles of rivers and streams, 7,800 lakes, and 3,200 miles of coastline, water is an essential resource for the economic, social, and cultural well-being of the state of Washington. The State of Washington Water Research Center (SWWRC) was established in 1964 by federal legislation along with 54 other water centers and institutes throughout the United States and territories. Located in Pullman, Washington, the SWWRC is a joint agency of Washington State University and the University of Washington, with input from other state research universities through a Joint Scientific Committee (JSC).The SWWRC has about 50 years of involvement in water resources problems and issues and is established itself as a primary link between water-related personnel in the academic community; local, state, and federal government; and the private sector. The SWWRC has a threefold mission: i) to oversee and conduct applied water-related research, ii) to foster the education and training of our Nation’s future water professionals, and iii) to transfer research results to those who manage or use the Nation’s water resources. In partnership with the U.S. Department of Energy and other research collaborators, WSU leads the nation’s efforts to increase the reliability and efficiency of the electric power grid. WSU scholars innovate new technologies to advance power grid operation and control, dependability, and security. They seek ways to automate power distribution, integrate renewably generated power, and prevent blackouts. 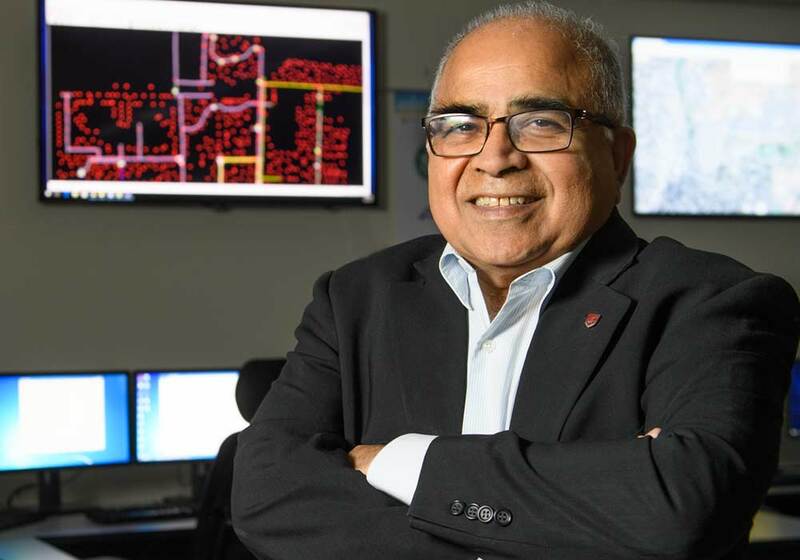 Faculty experts like Anjan Bose, National Academy of Engineering Member and senior advisor to the U.S. Department of Energy, are developing a software platform for testing the “Smart Grid:” the computer-automated network that distributes electricity nationwide. The U.S. Department of Energy announced in June 2017 that WSU will lead a new nationwide consortium of U.S. universities and industry partners in a five-year, $30 million joint research project with India to advance the development of the power grid in both countries, with global impact for advancing smart grid technology. Under the direction of Dr. Chen-Ching Liu, the Center conducts multidisciplinary studies on electric energy and its social and economic impacts. Its work supports development of public policy at the state and federal levels. The Center also collaborates with government and industry to advance research and development, workforce training, and strategies for economic growth. It has forged collaborative research and learning programs with educational institutions worldwide. WSU research in the fields of electrical power and energy systems dates back to the 1930s, with the testing of hydroelectric dam models. Today the University collaborates with industry partners such as Bonneville Power Administration (which transmits power throughout the Pacific Northwest), Pacific Northwest National Laboratory, and utility providers to conduct research and increase public awareness of energy and environmental issues. WSU scholars are developing a program to train engineers in clean energy and the smart electric power grid. Their work is supported by a $2.5 million grant from the Department of Energy’s National Energy Technology Laboratory (NETL). In addition, the University’s power engineering experts share their knowledge on high-level committees of the IEEE (Institute of Electrical and Electronic Engineers), CIGRÉ (International Council on Large Electric Systems), and the National Academies. They exchange information at numerous conferences and courses, among them the Western Protective Relay Conference; the Power and Energy Automation Conference; and the Hands-On Relay School, a professional development short course held at Washington State University. Buildings are responsible for nearly half of the energy consumed in the United States every year. Sustainability, or meeting our needs without compromising the lives and lifestyles of future generations, promises to be one of the biggest challenge of the 21st Century.  WSU is currently working with multiple research partners, including leading non-profits in the state of Washington, to create durable and strong building material that requires less use of non-renewable resources. As an example, cross-laminated timber being developed by WSU, allows for the construction of buildings more quickly and sustainably. WSU and its collaborators are researching how this engineered wood building system can best be designed to complement light- and heavy-timber framing options. 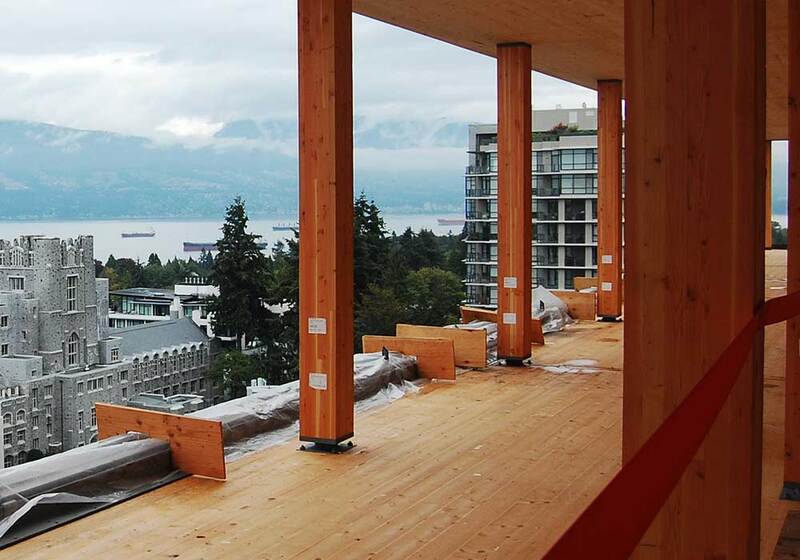 Because of its high strength and dimensional stability, cross-laminated timber can be used as an alternative to more energy intensive concrete, masonry and steel in many building types. WSU is committed to multidisciplinary research and creative partnerships to discover green, biodegradable, and renewable options for the construction of roads, buildings, and more. Research discoveries made in Washington State University’s Institute for Sustainable Design inform the design of sustainable environments. Launched in 2008 with a $500,000 grant from Weyerhaeuser, the Institute innovates processes and designs that reduce energy and water footprints, create equity across economic levels, and build trust and shared vision within communities. Under the leadership of Dr. Michael Wolcott, the Institute bridges disciplines, merging expertise in architecture, construction management, civil engineering, wood engineering, and materials discovery and processing. Its researchers envision a day when all design will be sustainable. The Center develops new building materials and innovative structural systems from sustainable resources. Its interdisciplinary approach increases opportunities for researchers to create novel materials needed for “green architecture.” Their discoveries make important contributions to challenges as diverse as energy use and public health. The Institute’s faculty and staff explore alternative building styles, pioneer building changes through strategic alliances with industry, and serve as a global technical and design resource.